 When was Bath Depot founded? Is the store policy the same online? May I pick up an order at the warehouse during the weekend? How can I get in store? When my order is ready, how much time do I have to pick it up? Do I absolutely have to pick up my order within a certain period of time even if my project is not completed? Do you offer custom manufacturing? I have a comment to make about my store experience. Who can I talk to? What information should I have prior to shopping at Bath Depot? Why are some items not available for home delivery? What are the products’ warranties? What is the difference between all the vanity tops materials? Do vanity tops come in different colours? How do I properly maintain chrome, glass and acrylic? Are your toilets equipped with an insulated tank? Can the grant for low water consumption toilets (Watersense) be applied to your toilets? Do you have all the products in stock in store? Why isn’t a product in store sometimes? Do the prices online include taxes and promotions? May I pay by phone? Can I have someone pick-up my order for me in-store? How long will my merchandise be kept in store for pick-up? What is your policy in regards to return and exchange? How can I return an item bought online? Bath Depot made its way through Quebec and Ontario in 2008. The founders, the Nadeau brothers (Marc, François, Guy and Gilles) started in the plumbing retail industry 20 years ago and realized that there was an unexploited niche in the field between big box retailers and higher-end companies. The catalog on our website is very complete. You will find all of our selection and much more information. Indeed, it is. Whether you’re in store or in the comfort of your home, the policy is the same. We do. Since we deal with the manufacturer directly, there is no third party to pay, thus explaining our low prices. We do. It is possible to purchase Bath Depot gift cards at any of our locations. Go to our “Find a store” section to see the closest store's details. Unfortunately, you cannot. Our warehouse is opened Monday to Friday from 8:30am to 5pm (closed between 12:30pm and 1:10pm). To get to a store, find the closest one here. A map will appear to help you get there. When your order arrives in store, you have 7 days to come and pick it up otherwise it could be sold to another customer, thus creating delays when we order it again for you. No, you don’t. By making a deposit, you do not have to hurry to pick up the order right away. The deposit allows us to keep your order as well as the price that was valid on the day you made the purchase. We sell the products, but unfornately, we do not offer installation services. We do not take responsibility either for any issue that could have been caused during the installation or the handling. We do not, but our inventory is large and diversified so you undoubtedly find something to fit your needs. I have a comment to make about my store experience. Who can I talk to ? You may contact us via our online contact form. Please note that all emails are important to us and are read carefully. We reply within one business day, whether your comment is positive or negative. First and foremost, you need all of the exact dimensions. For instance, regarding the bathroom, you need: the available room for the toilet, vanity, shower and bathtub. As for the kitchen, you need to know the exact dimensions to the available space for the kitchen cabinets and sink(s). You also need to know the exact location of the window(s) and appliances as well as their dimensions. Then, keep in mind your favourite style. Are you more of a modern, classic, rustic or luxurious person? Also, what colour gets your eye and what finish do you prefer? Do like chrome or brushed nickel better? By having answers to those questions, your shopping will be easier and faster, offering you an amazing shopping experience! Our merchandise mostly comes from China. However, we have all the replacement parts and other useful tools at our warehouse in Blainville. Some furniture or kits are pre-assembled and/or are very heavy. Therefore, a team of professionals is required to move those safely. Warranties depend on the brand (Kebo, Kioo, Bato, Nadoli, Kuizen, Viva) and are available in the boxes upon purchasing the items. Our porcelain and polymarble vanity tops only come in white. However, our marble, granite, quartz and tempered glass tops come in many different colours. We advise you to use a soft soap. Furthermore, we offer a variety of products for these materials, such as GM-R1 and GM-R6. All of our toilets consuming 6L or less are eligible to the grant offered by municipalities because they are Watersense certified. All of our 6L or less toilets consuming are eligible to the refund offered by municipalities because they are Watersense certified. Our best-seller faucets, accessories and toilets are usually available in store. Unless there is a stock shortage, all other products are available at the warehouse, ready to be picked up or delivered in store. Although our showrooms are quite large, there isn’t enough room to fit our entire inventory in store, so we only keep our best-sellers on the floor. Prices on our website do not include taxes. However, discounts are already applied. In store, we accept Interac, Mastercard, Visa, Amex, Bath Depot gift cards and financing (Firestone). Online, we accept Visa, Mastercard, Amex and PayPal. May I pay over the phone? Over the phone, we only accept 10% deposits up to $500. In store: According to you preference, your sales representative will give you a paper or electronic proof of purchase. Online: You will receive a proof of purchase at the email address you provided. By phone: You will receive a proof of purchase or a reference number at the email address you provided. We act quickly and process the online orders in one business day. Take note holidays may cause delays. In the Greater Montreal area, deliveries are done within 72h, excluding Sundays and Mondays. In the Saguenay area, deliveries are done on Wednesdays and Fridays. In the Trois-Rivieres area, deliveries are done on Tuesdays, Wednesdays and Thursdays. For the rest of Quebec, deliveries are done at least once a week. In the Ottawa area, deliveries are done every Saturday. Within the GTA and the rest of Ontario, deliveries are done on a weekly basis. Refunds are done within the 7 days following the date of purchase, as long as the box is still in its original condition. Exchanges or credit notes can be done within 30 days following the date of purchase, as long as the box is still in its original condition. Clearance items and parts are final sales and cannot be refunded. Go to our “Returns and exchanges” section for more details. If you made your purchase in store, you simply need to go back there and we will procedd with the cancellation. If you made your purchase online, you simply need to contact us via our online contact form, or you can reply to the second confirmation message following your order. Refunds are made within 7 days following the date of purchase, as long as the box is still in its original condition. You may return an item by coming in store. The reimbursement will be made in the hours following the return, then you will receive a confirmation email. We will keep your order in-store for 7 days following reception. If you require additional time to collect your order, please contact the store and make arrangements.